Have a garden or field to protect? 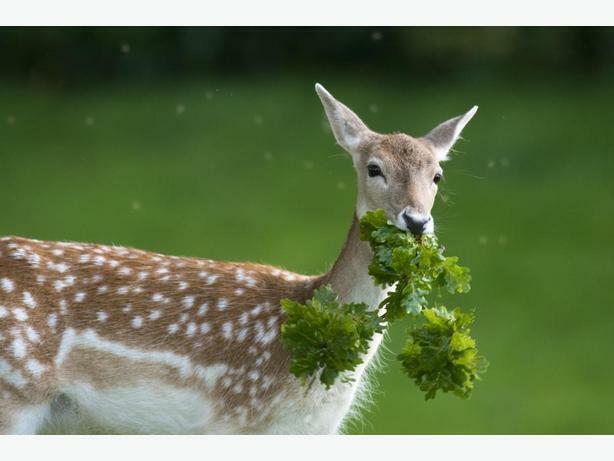 Nobody likes having their gardens destroyed by deer or other animals and livestock owners know the frustration of wildlife effecting their animals. At RGH Construction we realize your garden and livestock are important. Keep them safe with properly installed game and deer fencing. We are local specialists for deer and game fencing in Victoria, Salt Spring Island, Duncan, and Nanaimo. We take care of pest problems with a variety of fencing solutions and materials to solve your unique needs and keep everything safe. We'll keep the deer out and keep your livestock in. At RGH Construction we realize that your garden is hard work. Keep it safe with the correct deer and game fencing. Contact any of our Vancouver Island locations for a free estimate.